 Relaxed performances are designed to welcome anyone who will benefit from a more relaxed performance environment and who might be anxious about attending the Theatre for a range of reasons. Traditionally this has included people with an Autism Spectrum Disorder, sensory and communication disorders, or a learning disability. For each Relaxed Performance we make small changes to the staging, there is a relaxed attitude to noise and movement and we have breakout areas for use during the performance. Additional resources including visual guide to the theatre and the productions are available in advance to support people who are visiting the Theatre for these performances. Everyone is very welcome to attend our Relaxed Performances, regardless of whether or not you 'require' the special conditions that they offer. They are an inclusive, enjoyable experience for all.